Prince Charles' private life is full of secrets and rumors. Of course, it is obvious, as the member of the royal family is always in the center of everybody's attention. But besides being the apparent heir to the British throne, he is also a loving father of two sons, Prince William and Prince Harry. But was he always so devoted? What was his reaction when they were born? It is not a secret that members of the royal family should follow certain rules. 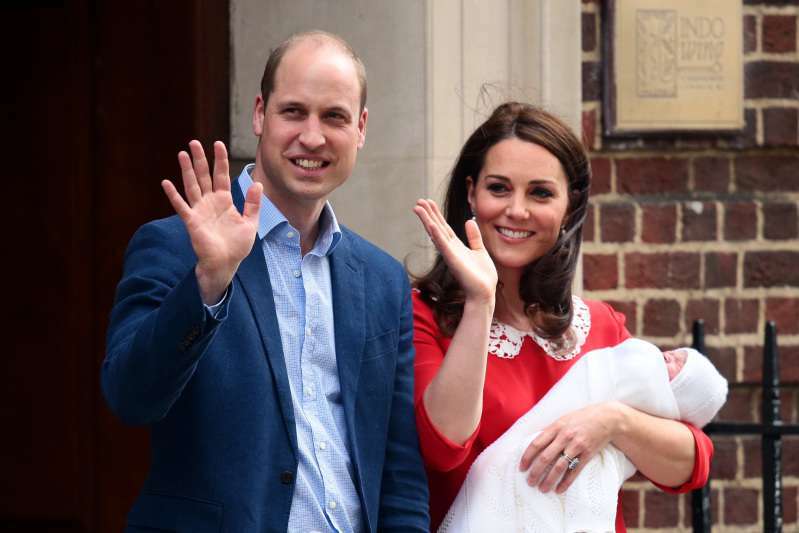 According to the protocol for childbirth, fathers of the royal babies are not allowed in the delivery room. Nevertheless, not all royals follow this rule, and Prince Charles is one of them. 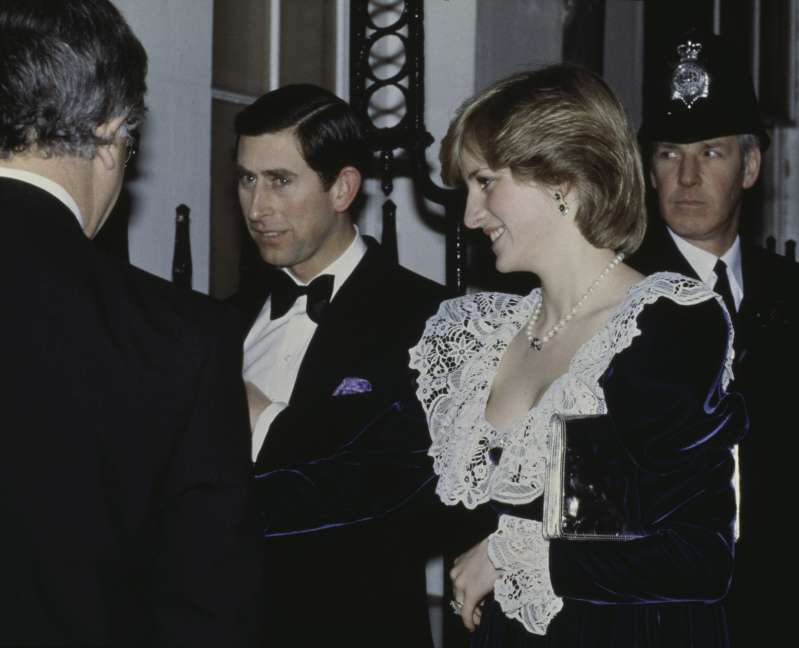 Prince of Wales was in the delivery room, managing partner birth with Diana. According to the book Diana. Failed Fairy Tale, written by Russian author Dmitrij Medvedev, Prince Charles spent sixteen hours in the hospital beside Princess Diana. 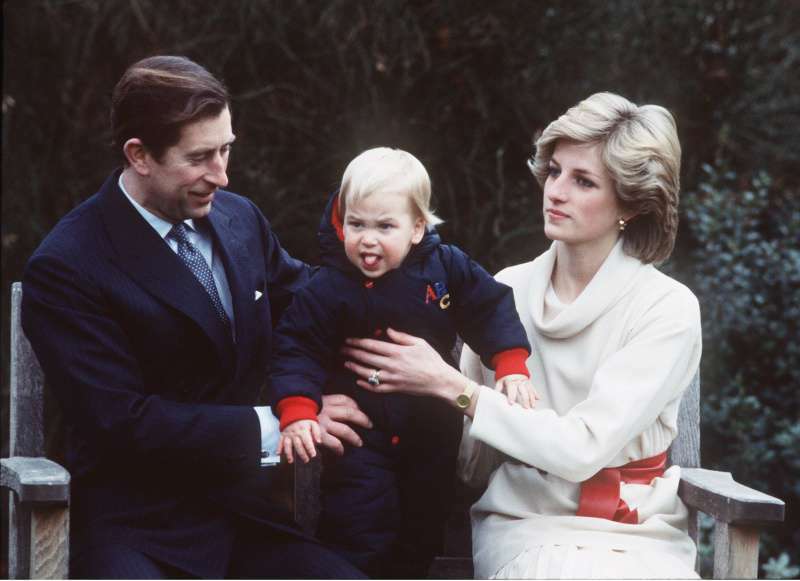 After spending so many hours in the hospital on Diana's request, Prince Charles wrote a letter to Patricia Mountbatten, stating that he could not even imagine that the birth of a baby could have such an enormous impact on his life. He was very grateful for the opportunity to be present during that wonderful and touching moment. In the letter, Prince Charles also stated it was an honor to become a direct participant of such an incredible event – the birth of a child. He also added that he has never seen such a manifestation of joy and delight when they left the hospital that night. But Prince Charles is not the only one who was present during the births of his children. Prince William was also present during the births of his three kids because he wanted to be a part of this beautiful moment. Also, he wanted to support his wife, Kate Middleton, and show that he is always there to support her. It seems such intimate moments really made their relationship even stronger. READ ALSO: Duchess Of Cornwall's Son Opens Up About His Mom's True Relations With Kate Middleton. What Makes Everyone Think He Lies? More and more men decide to be present during the birth of a child. The father’s presence can be really helpful and provide a positive energy during labor. Nevertheless, they should prepare in advance, as both a woman and a man have different roles, and it is very important that they both understand how labor works. advocacy. Your partner could ask for help when you need it, or speak up for you. Prince Charles and Prince William proved to be loving and caring fathers when they decided to take part in these life-changing moments. Do you think a partner should be present in the delivery room? READ ALSO: Texas Boy Born Without Thighbones Had A Small Chance Of Walking And Of Being Adopted. Two Years Later, He Beats All Odds!